An RF switch is also known as a microwave switch and is a device used to route high frequency signals through transmission paths. 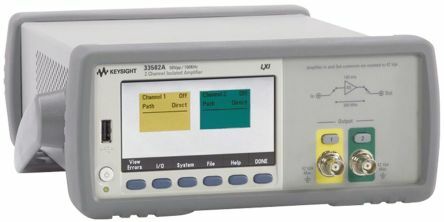 RF switches (radio frequency) are used extensively in microwave test systems for signal routing between instruments. 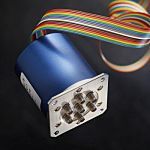 Incorporating a switch into a switch matrix system enables you to route signals from multiple instruments to single or multiple DUTs (devices under test). Multiple tests can be performed with the same setup, eliminating the need for frequent connects and disconnects. An RF switch allows for the entire testing process to be automated, increasing the throughput in high-volume production environments. 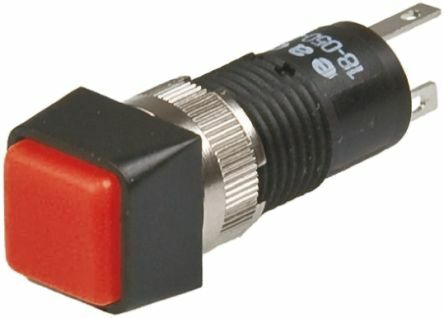 RF switches can be used to route one input to two output paths, allow a single input to three or more output paths or remove a test component from a signal path. 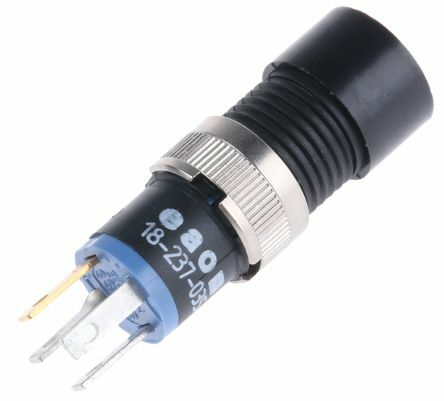 Professional grade, panel mounting switches and indicators ideal for audio and instrumental usesGold contacts for reliable low current switchingLow depth behind panel (23mm max)PCB plug-in sockets availableSnap-action mechanism. 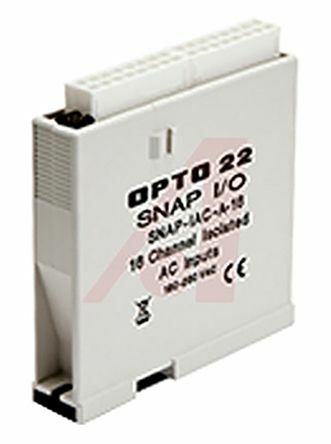 Professional range of Opto 22 SNAP high density digital modules ideal for anyone who has high point count applications. 16 or 32 digital input pointsPluggable wiring harness.